Guys drinking beer, not unusual; guys drinking beer and discussing books, maybe just a bit. And when the books under discussion are about or by tough guys, you have: The Tough Guy Book Club. These book-lovers don’t meet in bookshops, cafes, local libraries or homes. St Johns Beer Porch and Shambles Brewery may be on different continents but they have one important thing in common – beer. Books and beer – who’da thunk it? There are 11 Tough Guy Book Clubs along the east coast of Australia. There is one in the United States, in Portland, Oregon, but soon there will be two — good news for readers in Boston, Massachusetts – a new TGBC chapter will open there in November. Books read and discussed, to date, include The Sun Also Rises by Ernest Hemingway, American Gods by Neil Gaiman and Catch-22 by Joseph Heller. 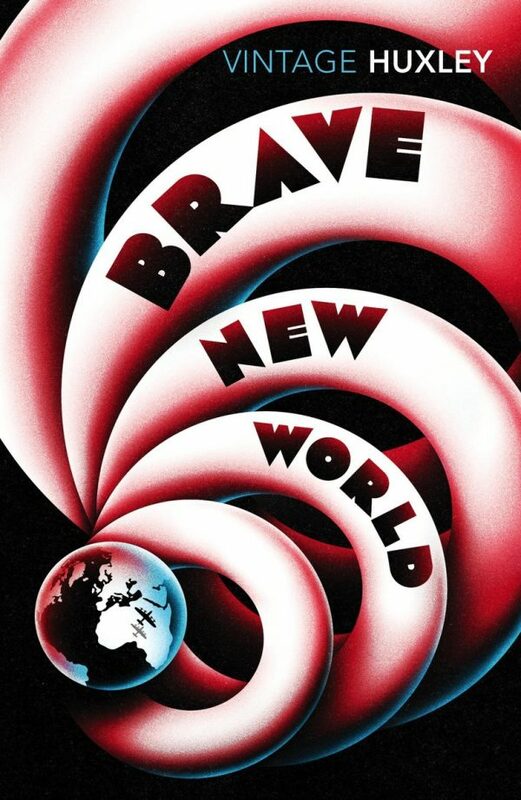 October’s read is Brave New World by Aldous Huxley. Curious to find out more, I spoke to Shay Leighton, founder and president of the TGBC. KG: On the TGBC site, it states, “We read books by tough guys, rather than as tough guys,” I’m interested in that distinction. SL: The TGBC has three major goals, to get guys to read more, to get guys to talk more and to put some thought into this whole “tough problem.” We do this by reading a bunch of books about or by “tough guys” and breaking them down over beers with the lads. Also not to be funny, but many of our members are definitely what you’d consider traditionally “tough.” There’s nothing better than a guy with knuckle tatts, holding a beer, talking about how Raymond Chandler can’t write women. KG: What do you mean by the “tough problem”? KG: Who would be your most popular/most discussed author? 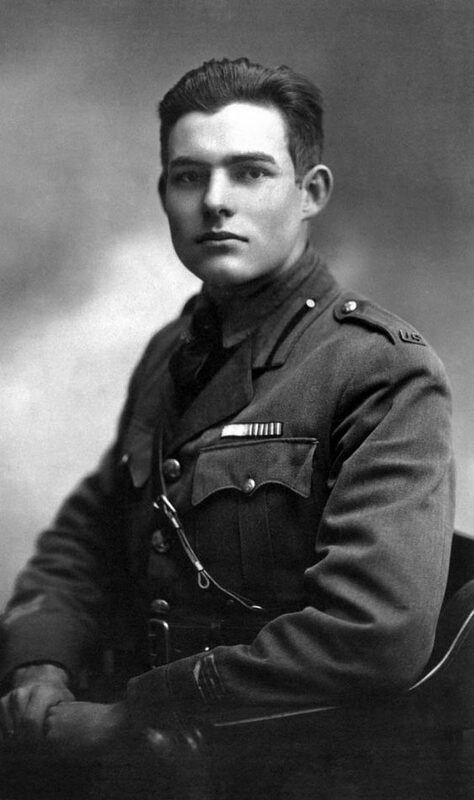 SL: Hemingway, it’s really got to be him. This guy is an icon of mid-20th century masculinity, a man who lived truly on the frontier of both the world and of life and he’s everything that a 20th century man was meant to aspire to be, but he’s also an alcoholic loudmouth, who’s horrible to the people around him, especially the women in both his life and novels. He battled depression, drank to deal with it and shot himself when he was no longer as “tough” as he used to be. That’s not a guy who is the king of masculinity, that’s a guy who is ruined by it. KG: Would you ever consider choosing a book by a ‘tough gal’? For example, The Handmaid’s Tale by Margaret Atwood? SL: No, even though it truly is an excellent book (in fact, I know it’s the favorite of one of the guys at the Collingwood chapter) but that’s because we’re a men’s book club that read about tough guys. Not that we don’t read female authors, we’ve read both S.E. Hinton and Harper Lee so far this year because honestly, if you don’t think Atticus Finch is tough you’re reading it wrong. KG: What’s the best way for readers to find out more about the TGBC, and about the new Boston chapter? SL: They can stay up to date by joining the mailing list on the website or join the Facebook group. Details for the Boston Chapter coming soon. Don’t know about you, Dear Reader, but I’m jealous that I can’t join! Sounds like way more fun than any book club I’ve ever been to.